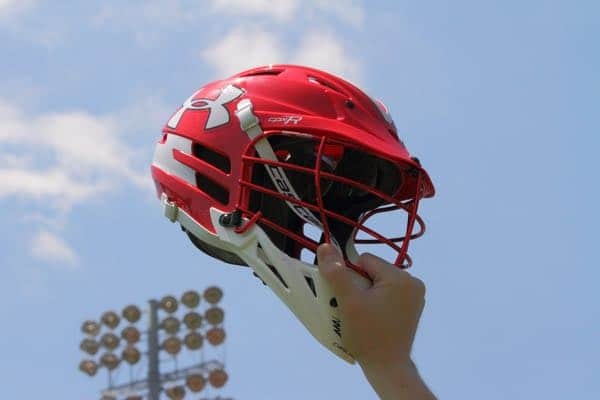 The more overtimes, the more the pressure mounts, which is why LaxRecords.com is highlighting the most overtimes in boys’ lacrosse history. Which boys high school lacrosse teams have won the most championships? Whether it’s a state championship or, for some private schools, their conference championship, winning the final game of the year is the goal.